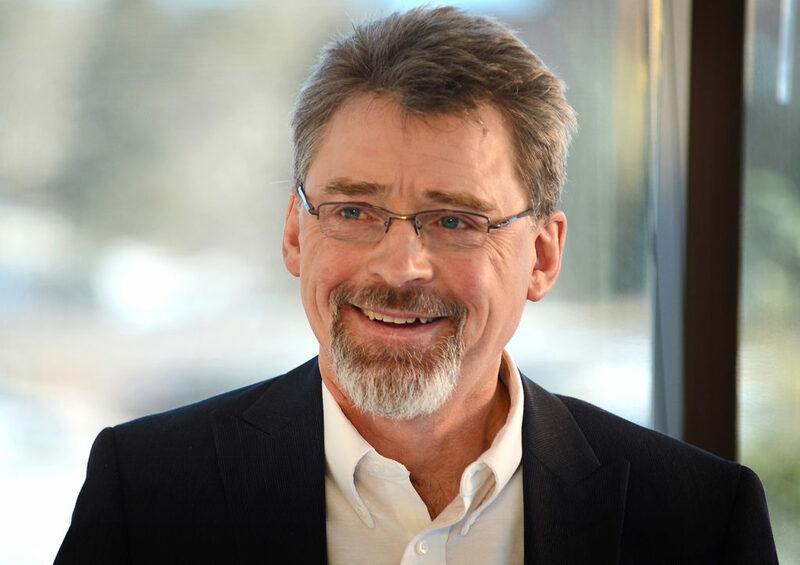 Dr. John Stumbo is president of the U.S. Christian & Missionary Alliance and lives with his bride of 35 years in Colorado Springs, Colorado. He and Joanna have three grown children and three young grandsons. John has authored three books and has a few more in the works that he looks forward to finishing. He loves being with the Alliance family—from teams on the field, to church leaders and congregations here in the States, to the great staff at the National Office. John finds renewal spending Sabbath days in God’s creation and keeps working toward the day when he can run long distances again.